A short video clip demonstrating how we teach addition at Cherry Orchard using MMS. 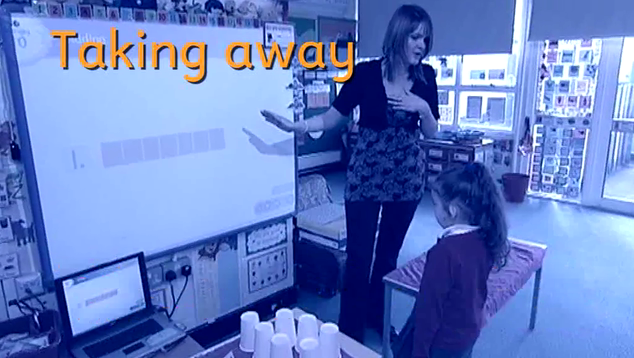 A short video clip demonstrating how we teach subtraction at Cherry Orchard using MMS. 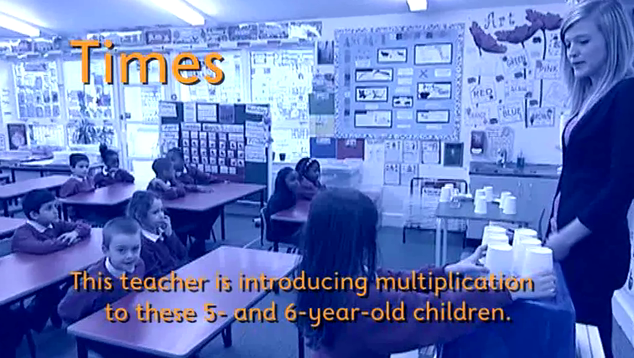 A short video clip demonstrating how we teach multiplication at Cherry Orchard using MMS. 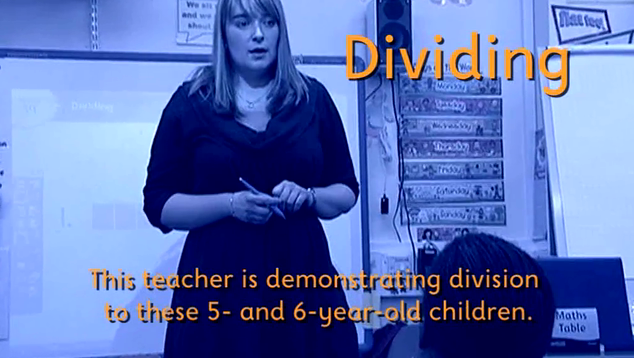 A short video clip demonstrating how we teach division at Cherry Orchard using MMS.